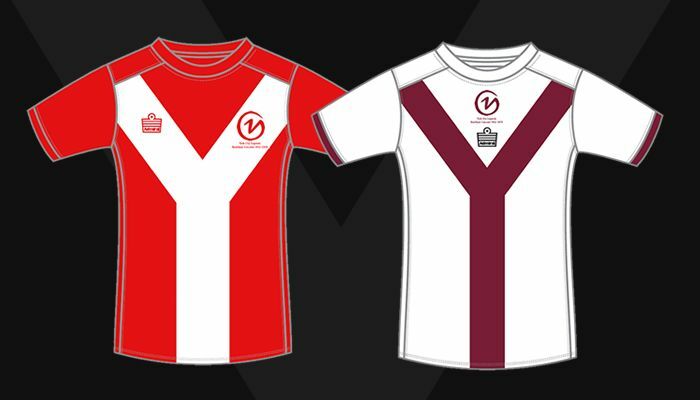 York City Supporters’ Trust is excited to announce the launch of a special commemorative City Legends Shirt to mark the club’s final season at Bootham Crescent. Exclusively designed for the Trust by Admiral Teamwear, the shirt features the iconic 1970’s Y-front design and a fully embroidered YC badge to the front. The reverse includes a Supporters’ Trust logo and can be personalised to include your own name and shirt number. It is available in a range of outfield and goalkeeper designs as well as sizes for adults (36″-56″ chest) and children’s (age 6-15 years). To order your unique one-off Legends shirt today, please visit our online shop here. Be a legend. Wear the shirt.